The unity and love jealously guiding the activities of the Movement for the Actual­ization of Sovereign State of Biafra, MASSOB, has broken. This was because of marching order by Chief Ralph Uwa­zuruike to some key officials of MASSOB to vacate the or­ganization or face forceful ejection. The over 250 officials were ordered to vacate Okwe within a week or be ejected by force. Peter-Obi-1Former Governor of Anambra State, Mr. Peter Obi has tendered his resignation letter as Leader of the All Progressives Grand Alliance, APGA and the Chairman of the Party’s Board of Trustees, BoT.In a resignation letter addressed to the National Secretary of the Party and submitted at the Party’s Abuja office on Friday, quoted Mr. 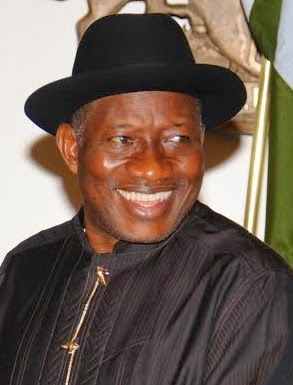 The coast appears to be clear in the South-East for the re-election bid of President Goodluck Jonathan in South-East following an impressive outing of the Transformation Ambassadors of Nigeria (TAN)zonal rally at Alex Ekwueme square Awka. Political leaders, traditional rulers and minent personalities like Chief Emmanuel Iwuanyawu, Engr Arthur Eze , Mr Peter Obi , Secretary to the Government of the Federation (SGF) and South East chairman of the Governor’s Forum Chief Theordore Orji led the pack of Ndigbo to throw in their support for Jonathan’s second term. The refurbished market, which used to have 1,484 lockup, has been increased to 2,640. Facilities in the new market complex includes banking spaces, 8 lifts to enable goods, services and people move up, two escalators for up and down movement of people, two ramps designed to assist physically handicapped people to get into and out of the building and a crèche where nursing mothers can attend to and keep their children while they are trading. For those of you who have seen the movie, Gamblers and have been doubting iof Nkem Owoh touched Anita Joseph’s bre*sts for real or not, doubt no more because the actress just confirmed he did. While speaking with a Vanguard reporter, Anita said the director said he was supposed to touch it for real, and he had to allow him touch it. It is painful writing this piece but more hurting not to put pen on paper for the time is ripe. For the first time in the history of Nigeria’s democracy, Anambra State had a peaceful and most widely attended handover ceremony on March 17, 2014. Many saw it as just a gathering of cheerful party faithful, politically advantaged persons and proponents of Igbo Agenda but keen observers sensed that there was more to it. 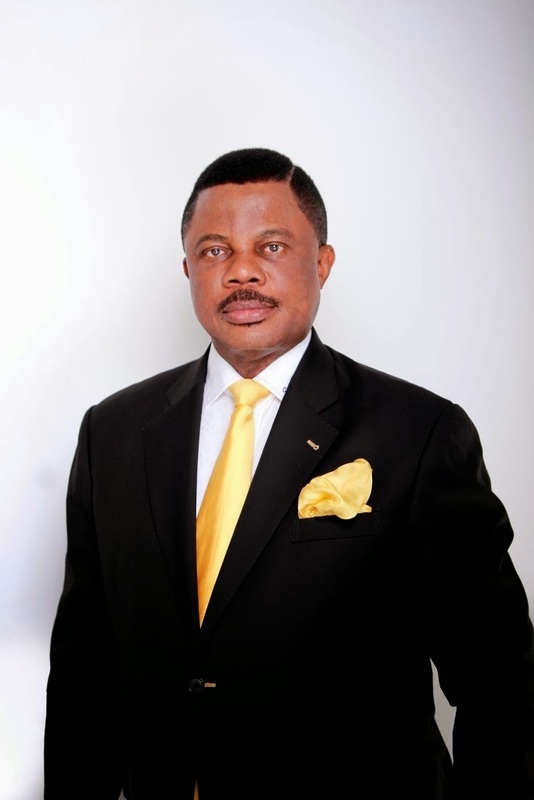 It was the birth of a new Anambra. Anambra state leader of Progressive People’s Alliance (PPA) and its standard bearer in last year’s governorship election, Mr Godwin Ezeemo, yesterday commended President Goodluck Jonathan for his rapid and well coordinated response to the Ebola virus scare in the country. The Director-General of the Nigeria Security and Civil Defence Corps (NSCDC), Mr Ade Abolurin, said that items seized from vandals by the organization would soon be auctioned to the public. The All Progressives Congress has accused the Department of State Service of partisanship. The APC, through its National Publicity Secretary of the party, Alhaji Lai Mohammed, said in a statement on Thursday that the members of staff of the organisation, especially its spokesperson, Ms Marilyn Ogar, needed proper education and exposure. Governor Willie Obiano’s Commissioner for Housing, Lawrence Chinwuba has lambasted the All Progressives Congress for always being in the habit of raising false alarm. Chinwuba in response to press statement from APC in Anambra circulating online alleging that INEC is working with state government and federal government to make cards enter wrong hands for 2015 elections. Nigerian Minister for Health, Professor Onyebuchi Chukwu has confirmed that the Lagos nurse who travelled to Enugu against medical advice is now back in Lagos and is under quarantine with her husband. Chukwu also confirmed that a Nigerian in the Diaspora was sending an experimental drug for Ebola treatment, and the drug, whose name is ‘Nanosilver’, would arrive in Nigeria today. It was a battle they inherited from their ancestors. The face-off that emerged yesterday between Afenifere, the Yoruba Socio Cultural group and the Northern Elders Forum, NEF over the feasibility and competence of President Goodluck Jonathan’s reelection was a recall of the mutual suspicion that existed between Nigeria’s first indigenous regional leaders. National Conference yesterday came to a convivial end as the 492 delegates unanimously adopted all the reports of the Confab, including the proposed amendment to the 1999 Constitution. The much-anticipated stormy session over the draft constitution was averted by the diplomatic strategy employed by the chairman of the conference, Justice Idris Kutigi, who had several meetings on Wednesday with the zonal leaders. Aviation Authorities, Wednesday night, turned back a corpse flown into the country from Egypt at the Malam Aminu Kano International Airport. Airport officials disallowed the family of the deceased from collecting the body flown in aboard Egypt Air at about 11.30 pm. 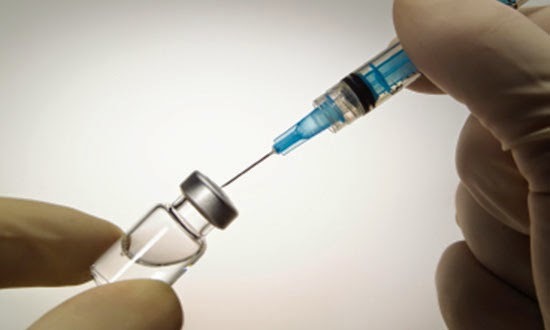 An Ebola treatment drug, “Nanosilver” is said to have arrived Nigeria for the treatment of persons infected by the virus. This was disclosed yesterday in Abuja by the Honourable Minister of Health, Prof. Onyebuchi Chukwu. Nigeria’s President, Goodluck Jonathan has sacked all resident doctors in all federal government hospitals across the nation for not teaming up with government to fight the outbreak of the deadly Ebola Virus Disease, EVD, in the country. Investors in the Nigerian International Debt Fund (NIDF) – an NSE listed mutual fund - will receive an interim dividend of N60.71 per note as the Fund Managers, Afrinvest Asset Management Limited, commenced payment on August 13, 2014. The N60.71 coupon per note is well above the initial estimated dividend payment of N36.00 per note. An uncompleted two storey building belonging to Bethsaida Bible Church yesterday collapsed at 33 area of Onitsha killing an only son , injuring six others. Anambra state commissioner for Housing , Lawrence Chinwuba and his counterpart on Committee to prevent further Collapse of buildings in Anambra state , Peter Okpalaeke with his committee members have visited the site. The report is not yet officially announced by the experts from Abuja but they have briefed the Governor and other relevant authorities. 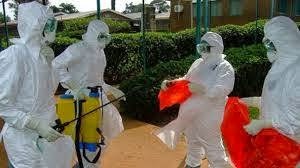 In a move aimed at supporting some Ebola-stricken countries, founder of the Synagogue Church Of All Nations (SCOAN), Temitope Joshua, AKA, TB Joshua has announced that the Sierra Leonean government were sent 4000 bottles of his ‘anointing water’ to spiritually fortify the country in their fight against the deadly disease. Prophet Joshua also announced that a private jet hired at $50,000 conveyed the spiritual items to the country yesterday. The Management of the Anambra Broadcasting Service (ABS) and Support for National Malaria Programme (SuNMaP) have signed a Memorandum of Understanding for a ten-month commercial broadcast partnership to educate Anambarians on Malaria related scourges. The Duo reached the agreement at the ABS complex Awka, where mode of awareness creation and continuous sensitization of the people was concluded as the hallmark of the deal. 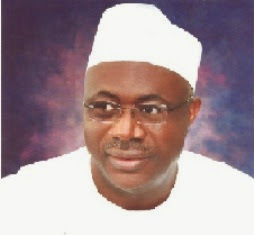 President Goodluck Jonathan has appointed Mr Danladi Irmiya Kifasi as the new Head of Service of the Federation as Mallam Bukar Goni Aji retires.Kifasi, the new Head of Service of the Federation was, until this appointment, Permanent Secretary in the Ministry of Petroleum Resources.